We all lead busy lives and free time is precious. 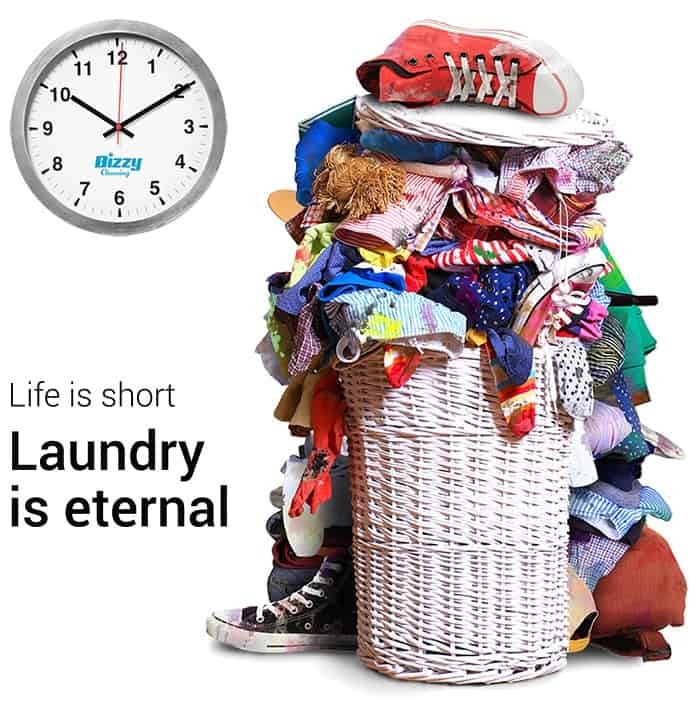 Spending hours doing the washing and ironing or travelling back and forth to the cleaners all eats away at that time. 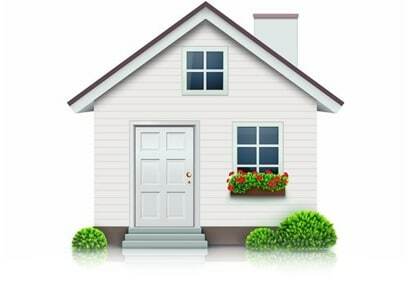 Bizzy Cleaning is all about regaining time so that you can spend it doing the things you want to do. Our free collection and delivery service is easy to use, convenient and best of all saves you time. 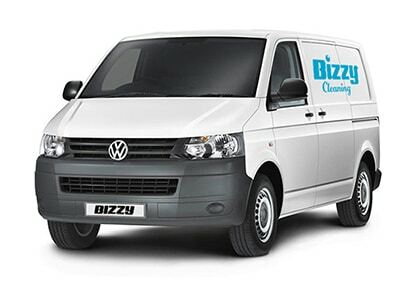 When it comes to caring for your clothes nobody does it quite like Bizzy, after all we have been cleaning since 1987. Our experience and expertise will ensure your most treasured garments are processed with the utmost care, we like to think of it as a spa for your clothes. 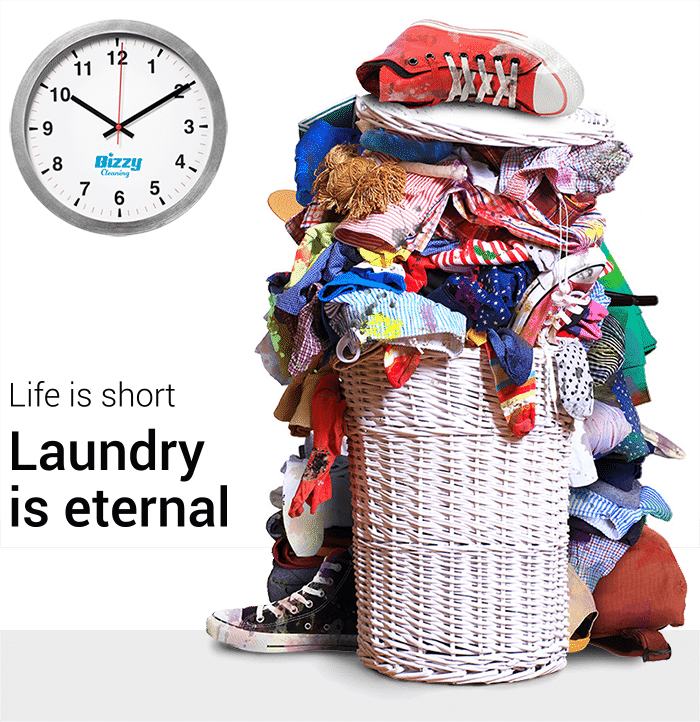 With bizzy lives who has the time to do the laundry? 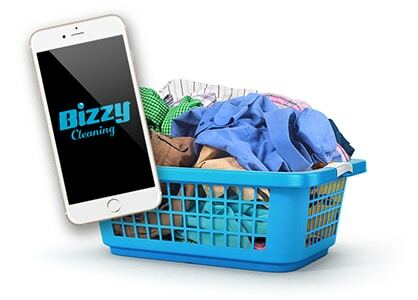 Relax, Bizzy will pick up your laundry, Wash-Dry-Fold and deliver back to your home or office. We can do your ironing too! So let Bizzy do the cleaning whilst your bizzy doing the living. 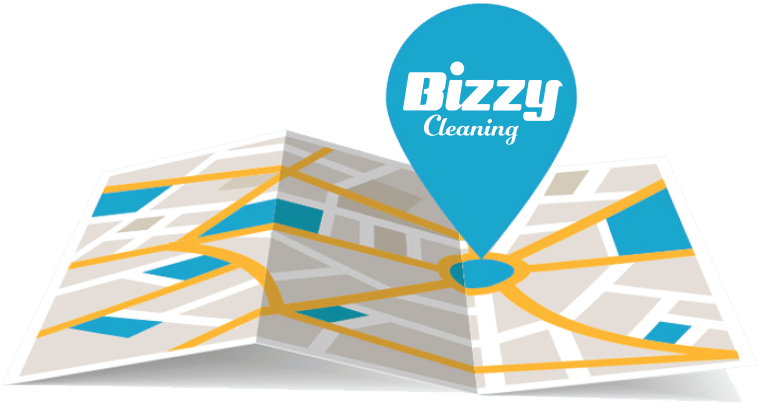 Bizzy Cleaning is conveniently located on Maylands Industrial Estate, Hemel Hempstead, with free customer parking. 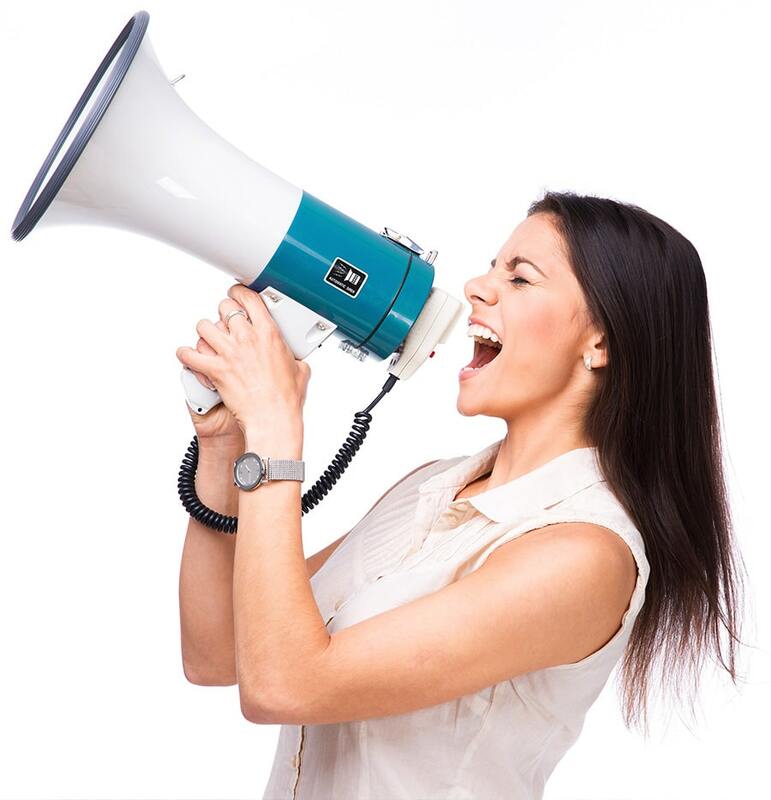 Our friendly staff will book in your cleaning while you enjoy a premium drink to takeaway.